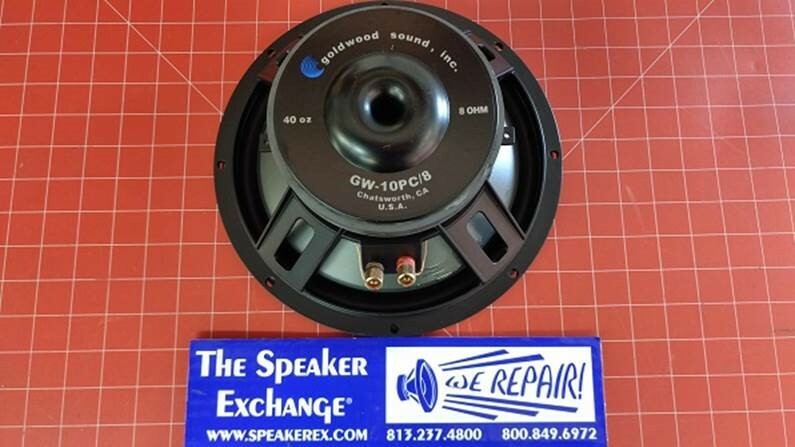 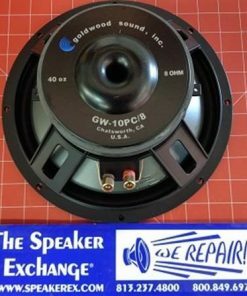 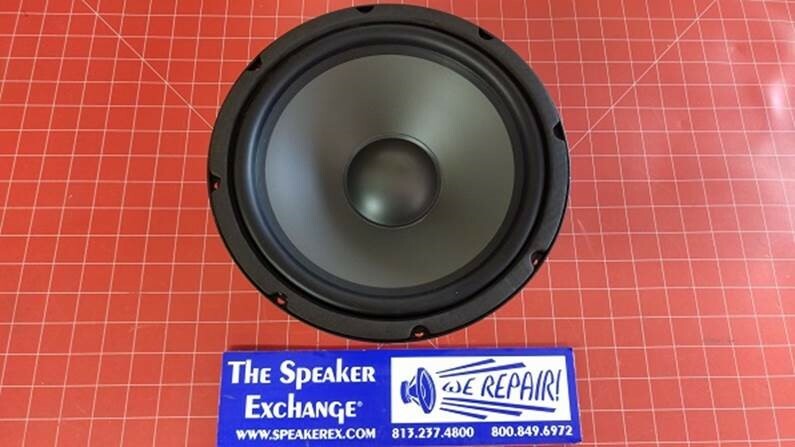 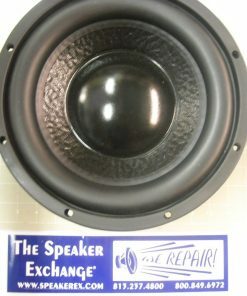 SKU: GW10PC8 Categories: Woofers, A - J, Woofers 10"
Brand New Genuine Goldwood 10″ Woofer. 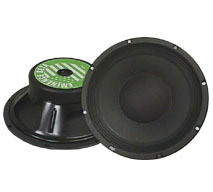 140 Watts RMS, 270 Watts Max, PolyMica Cone, Butyl Rubber edge, 40 oz magnet, 20-2800 Hz, 1.5″ 4-layer 8 ohm voice coil. 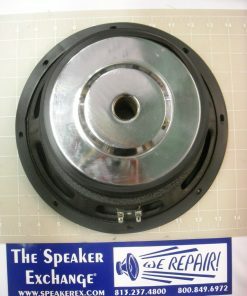 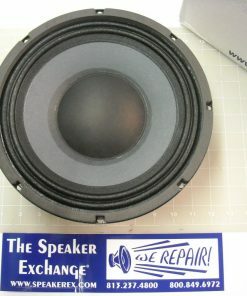 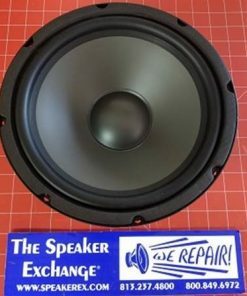 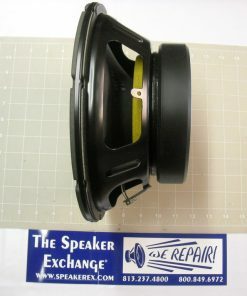 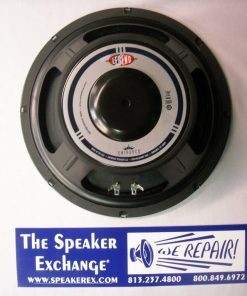 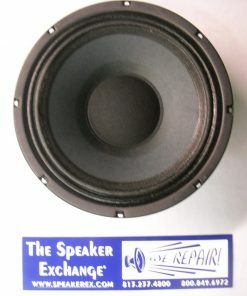 Works as a replacment for the Infinity 10″ in the SM100 series, part #902-44292.